Propercorn: The Brand At The Forefront Of The Snacking Market | To Work Or PlayTo Work Or Play | A blog of two halves: Lifestyle guidance for city-savvy socialites, and insight, inspiration and opinion for ad-curious folk. At TWOP we love Popcorn. 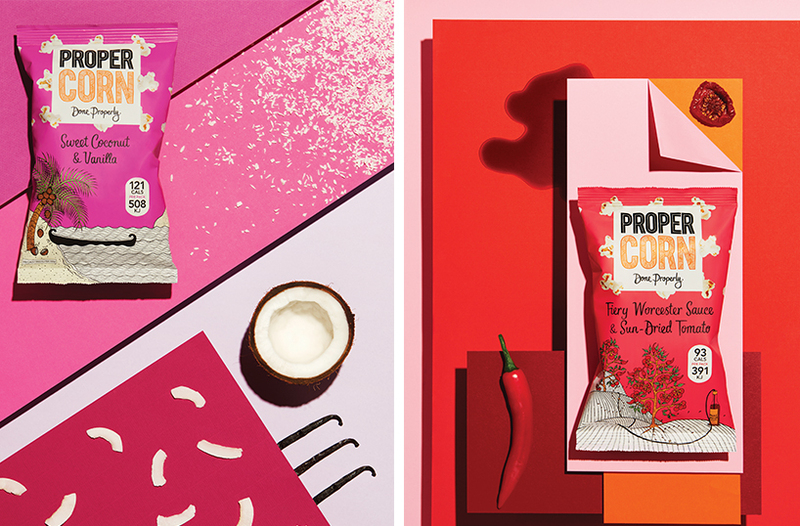 We aren’t ashamed to reveal that you’ll often find us stuffing our faces while crafting posts and it’s always a staple on our shopping list, so when we discovered PROPERCORN we instantly fell head over heels for the brand of delicious delights. And it seems it’s not just us that loves the company, Anna Wintour was spotted munching the tasty snack on the FROW at London Fashion Week. And Rihanna requested it for the launch of her debut fashion collection, among many other famous followers. So naturally, we wanted to find out more. “It’s not just about having an idea, it’s about routing it in something that you believe in” – Cassandra Stavrou, founder of PROPERCORN. 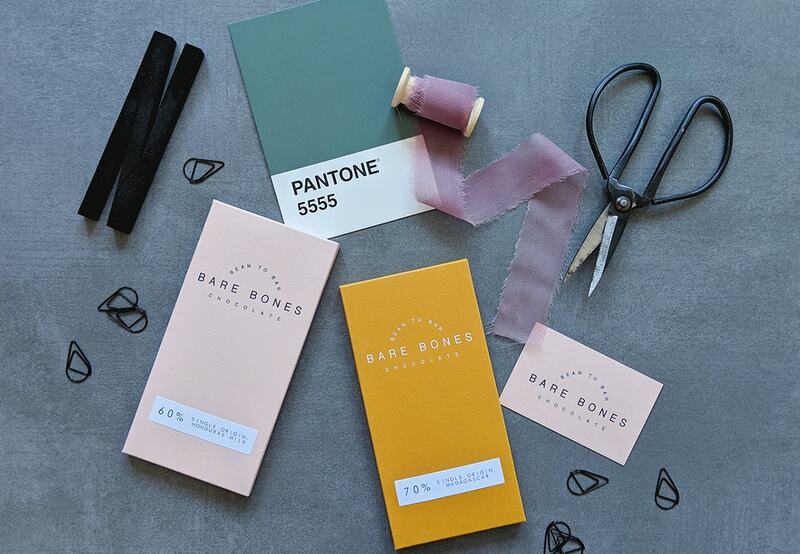 With beautiful packaging and inventive flavours such as Sweet Peanut & Almond, Fiery Worcester Sauce & Sun-Dried Tomato, Sour Cream & Black Pepper, Sweet & Salty, Lightly Sea Salted and Sweet Coconut & Vanilla, it’s not hard to find something to love about this company. We quiz hipster founder Cassandra Stavrou to delve deeper into the super brand at the forefront of the snacking market. 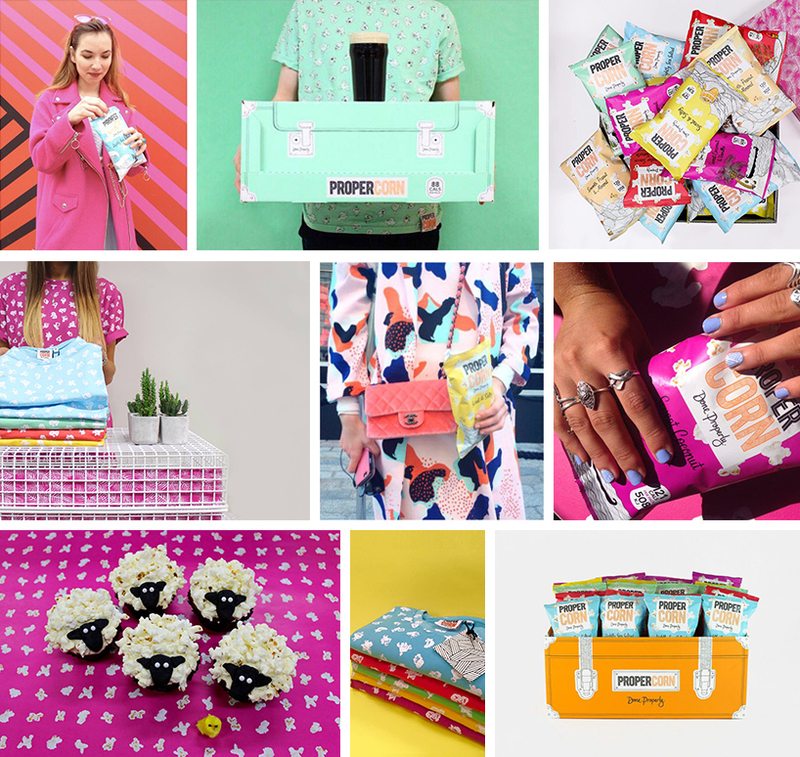 How did you start Propercorn from having the concept to making it a reality? I first came up with the idea for PROPERCORN when I was 25. I felt there was a real need to create a snack, which delivered not only on health and satisfaction but which people would also be proud to be seen with; it seemed to be rice cakes or chocolate bars at the time and not much in between. I’d always wanted to run my own business but PROPERCORN was the first idea I felt truly passionate about. I quit my job, moved back home and took on various, often pretty miserable, temp jobs in order to raise money to kick-start the idea. It then took almost two years of seasoning popcorn in a cement mixer and a lot of blagging to try and make PROPERCORN a reality. If we are feeling a little peckish why should we choose Propercorn over other brands? What makes you stand out in a food market which is highly competitive? PROPERCORN is built on the ethos of ‘Done Properly’, which means that we believe everything should be a good as it can possibly be. It starts with our popcorn, where we make sure there’s no compromise between impact of flavour and health; everything is natural, gluten and GM free and no corners have been cut. This approach extends beyond our popcorn to everything we do though. We rarely outsource anything and have an amazingly passionate and ambitious in house team who put creativity at the heart of everything we do; I believe it is this that really sets us apart. We always try to look outside the supermarket for inspiration, often focusing on designers and artists who we would love to work with on a personal level. We did this ahead of Project Pattern this summer and it was hugely exciting to get acknowledgement from some of our favourite creative communities following the campaign. There are absolutely no guarantees when setting up your own business and it’s inevitable that you’ll come across obstacles when trying to go it alone – you have to be prepared to be knocked back. One of my biggest challenges at the start was trying to earn the respect of people in the manufacturing world. I was an inexperienced, 25 year old girl, in a very male dominated world. We still work with the same manufacturer who took a punt on me all those years ago. 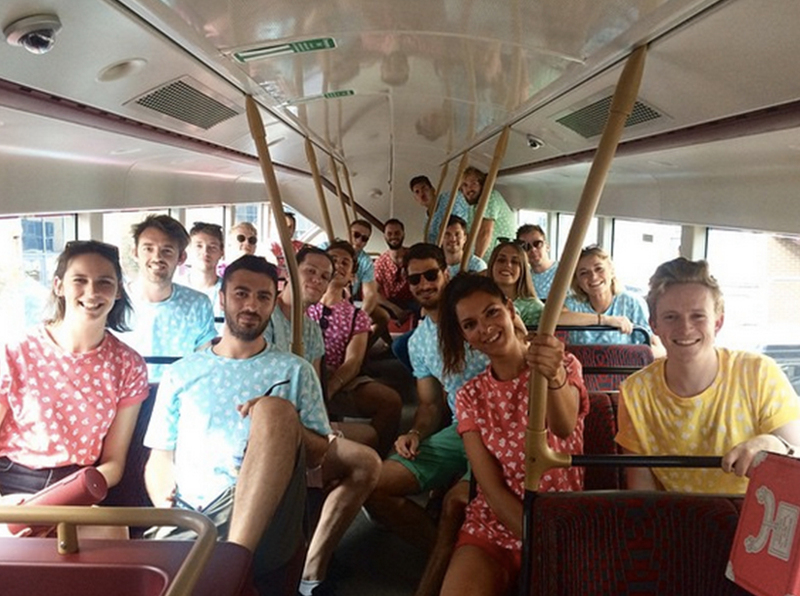 How many people form the Propercorn team… and how can we get involved? Unbelievably, we’re now a team of 37 and growing! There are almost always roles on our website that we’re looking to fill and we’re keen to hear from passionate and ambitious people regardless of age or experience. 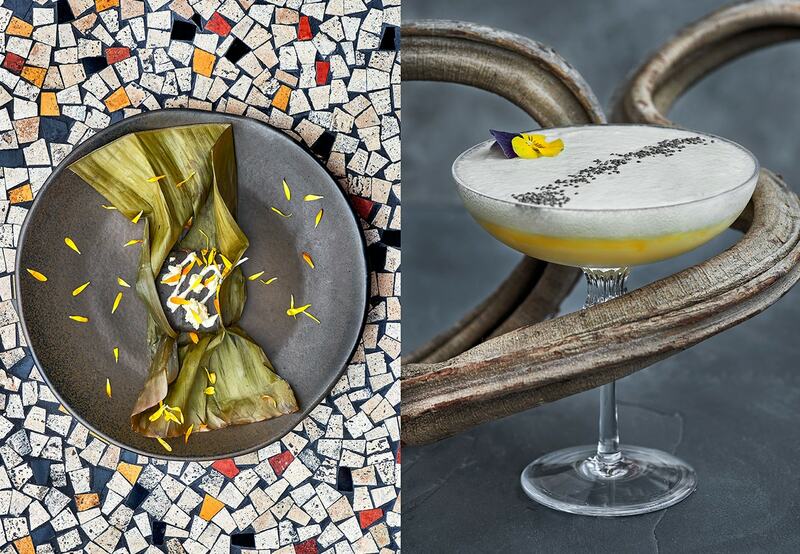 We’re also on the look out for the most exciting upcoming talent in food, design, fashion and wellbeing that we might be able to collaborate with. Popcorn is our favourite snack, how did you come up with all the different flavours and which one do you love the most? It’s a very collaborative process, which starts with the team. We’re constantly experimenting with flavour combinations but my latest obsession is with our newest flavour, Smooth Peanut & Almond. Making it was a real labour of love, as nuts have a very high oil content, so to make application on popcorn possible, we had to find a way to extract some of the fat. Our process removes 88% of the fat, is totally natural and leaves behind an incredible peanut butter taste. We are branding addicts and your branding is particularly brilliant. Who does all your design and branding and are you heavily involved in the concept behind the brand? One of the first things I did when I came up with the idea for PROPERCORN was put pen to paper and consider the way the brand might look. Our talented illustrator, Edward Wood, is responsible for the drawings you see on pack and all case and campaign designs are created by our team in house- it’s testament to our team that we very rarely outsource. We love the ‘Project Pattern’ campaign. 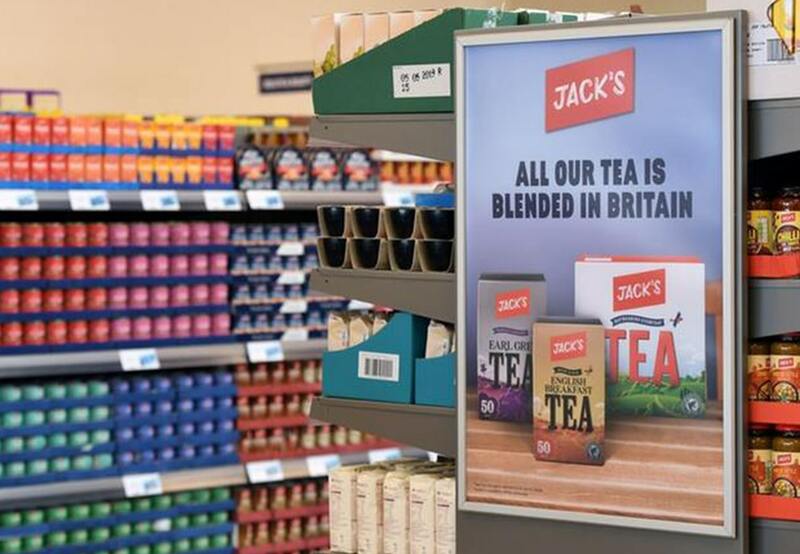 Can you tell us how you came about the idea and why you choose OOH instead of traditional advertising? This was our first major campaign and we wanted it to be a really punchy introduction to our brand and personality. 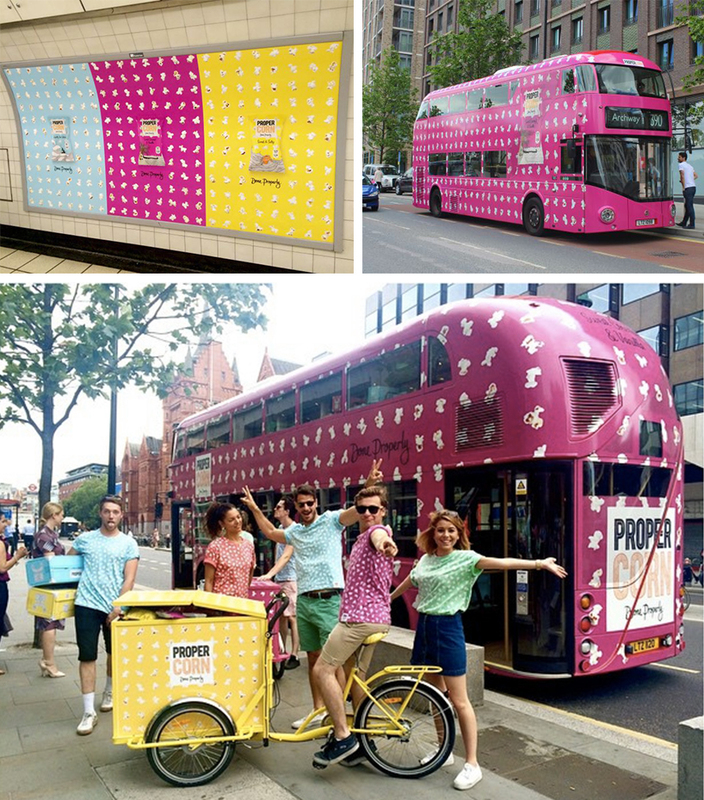 Colour, pattern and popcorn, are central to everything we do, so a high impact, OOH campaign felt like the right way to go. 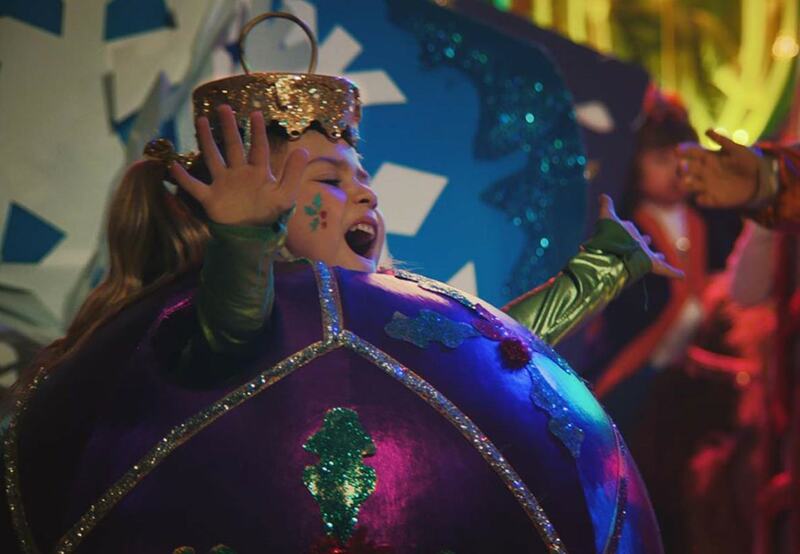 Ultimately, we wanted to create something beautiful that didn’t prescribe how people should live their lives. 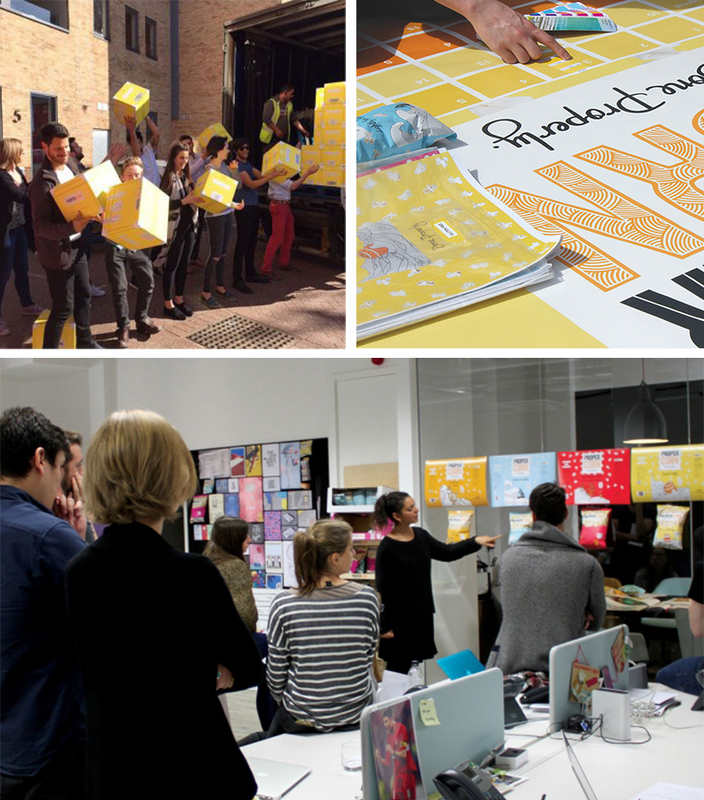 Entrepreneurship and mentorship have always been absolutely central to PROPERCORN. When starting out, we were lucky enough to have several invaluable mentors on hand and still call them up for advice to this day. Now we’ve started to enjoy some success with PROPERCORN in the UK, we wanted to invite others to submit their new business ideas to us, with finalists winning a 2-day workshop with our team. After pitching to our panel of successful entrepreneurs, we picked a winner who received some initial funding and a commitment of mentorship from us. It was an incredible couple of days with so much young talent to pick from and the team absolutely loved being involved. 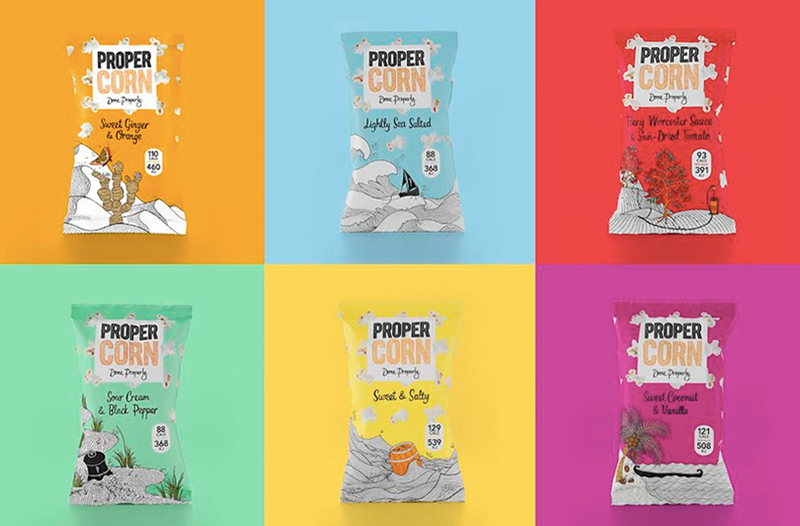 What are your plans for the future of Propercorn? 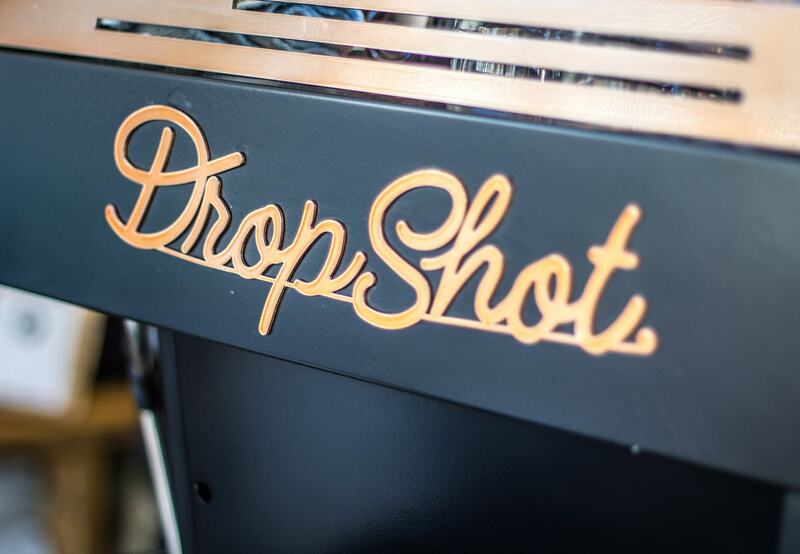 I can’t reveal too much at this stage, but watch this space for exciting new flavours and formats in 2016. We’re also set to launch into 8 new countries next year, so hopefully you’ll be seeing more of us a little further afield as well. And finally what’s the best bit of advice you would give someone thinking of setting up a new business like you have done? To have faith and passion in what you’re trying to achieve. You meet so many people with amazing business ideas but a lot of the momentum and success relies on the execution. With thanks to Cassandra and Rebecca. Want to know more? 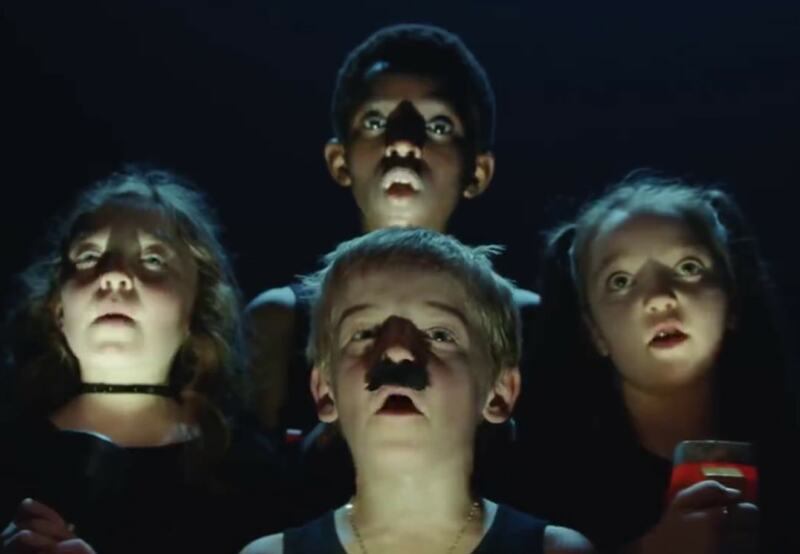 Have a look at this video by 5mm here. Or visit PROPERCORN’s site here.